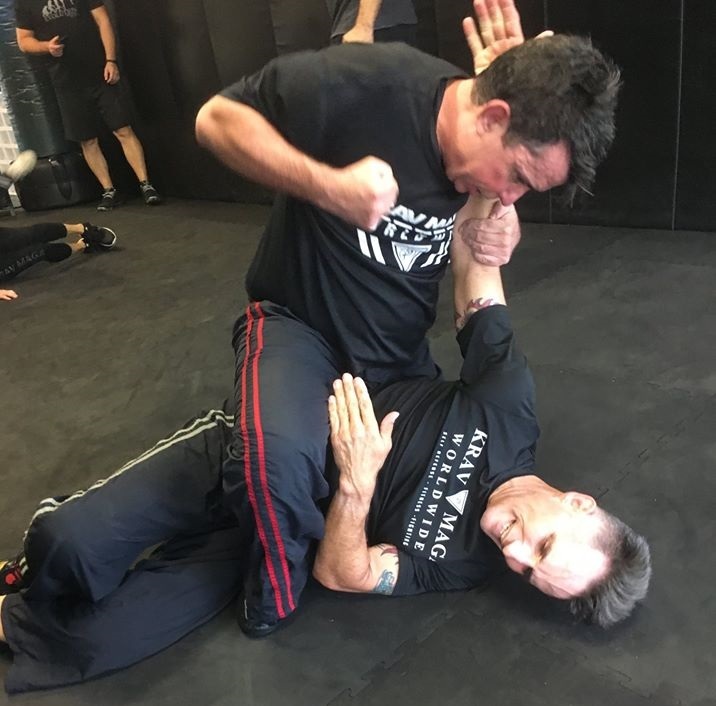 New Krav Maga Video – Choke from Behind against a Wall (Side Step Variation). This Student Section video shows how to use a side step variation while performing the defense against Choke from Behind against a Wall (Level 2 technique). The side step variation works better against stronger attackers and puts the defender in a better tactical position to avoid possible secondary attacks, to finish the fight and flee the scene for safety. 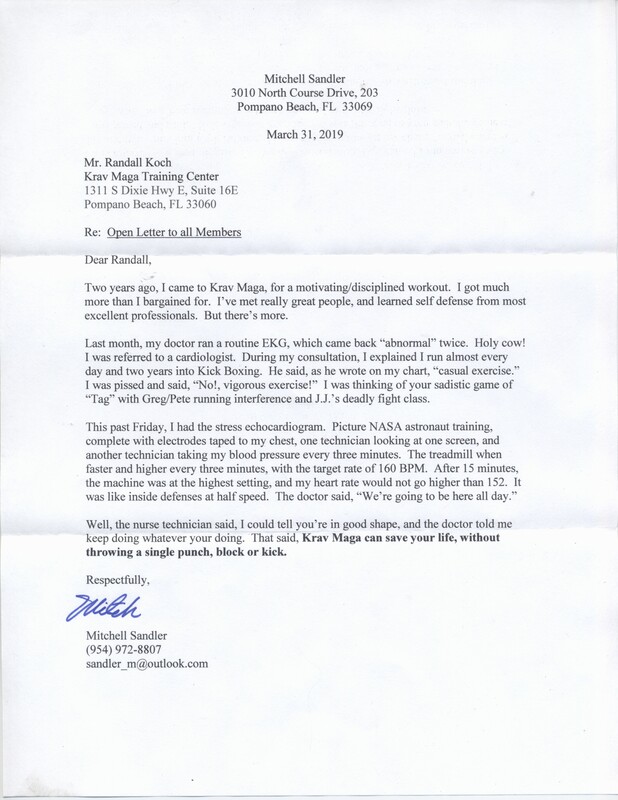 Thank you Mitchell Sandler for sharing this letter. Great job Mitch! Two years ago, I came to Krav Maga, for a motivating/disciplined workout. I got much more than I bargained for. I’ve met great people, and learned self defense from most excellent professionals. But there’s more. Last month, my doctor ran a routine EKG, which came back “abnormal” twice. Holy cow! I was referred to a cardiologist. During my consultation, I explained I run almost every day and two years into Kick Boxing. he said, as he wrote on my chart, “casual exercise.” I was pissed and said, “No, vigorous exercise!” I was thinking of your sadistic game of “Tag” with Greg/Peter running intereference and J.J.’s deadly fight class. Well, the nurse technician said, I could tell you’re in good shape, and the doctor told me keep doing whatever your doing. That said, Krav Maga can save your life, without throwing a single punch, block or kick. Krav Maga Video – Front Kick with Advance from Neutral Stance (Correct Hand Position Timing). In this Student Section video we discuss being aware of correct hand position timing while performing the Front Kick with Advance from Neutral Stance (Level 2 technique). I cannot tell y’all how much fun it is to teach and watch people grow as Krav Maga practitioners and as people. As you know, we have students from all walks of life and all levels of athleticism. 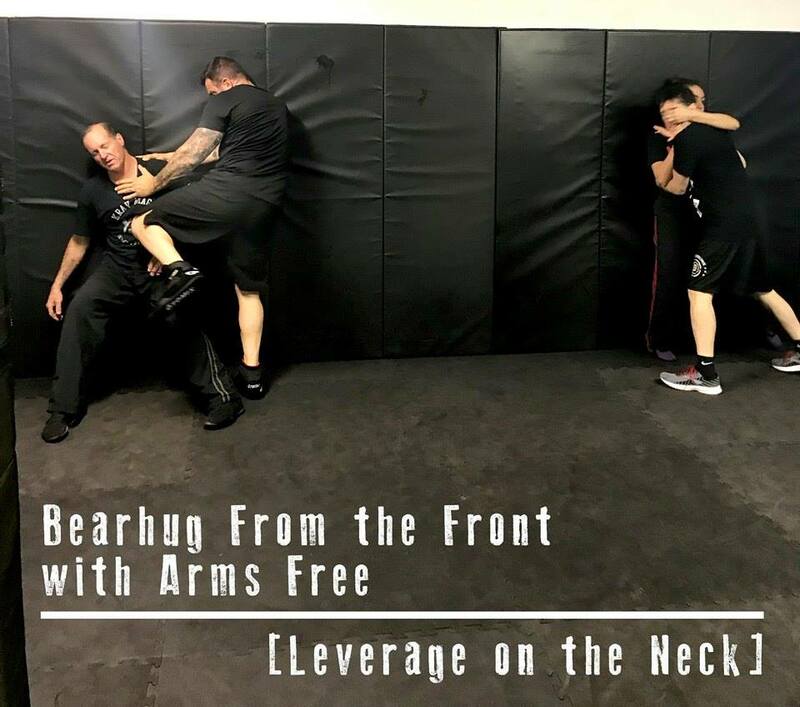 This past Monday, in my level 2 class, we went over the bearhugs from the front. After demoing each move, I more or less sat back and watched as none of these students needed much correction. It is so very rewarding watching things click for people. Mad props to these students (Pete, Ana, Malicious Mitch) for putting in the work. And mad props to the rest of you who keep pursuing greatness in your Krav Maga practice!! We are very proud of you all….except you, Tyler. PS – We don’t actually have a “Tyler” at our school. 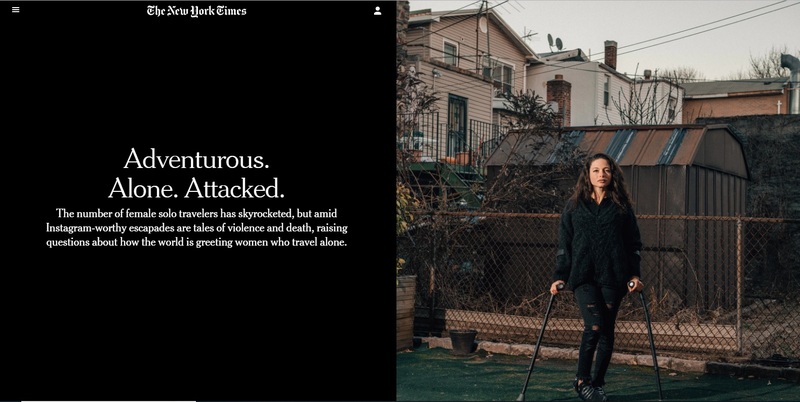 “Last year at 55, I decided it was time to learn how to defend myself. I have some physical limitations due to a car accident 20 plus years ago so I wasn’t sure what type of program would work for me. I also wanted fitness to be a part of the program. This video demonstrates what the two most common mistakes are with the stabbing defense while performing the Stick Defense against Overhead Swing – Off Angle/Dead-Side (Level 4 technique). It will explain in great details how to avoid these mistakes to ensure the defender does not get hit in the head. 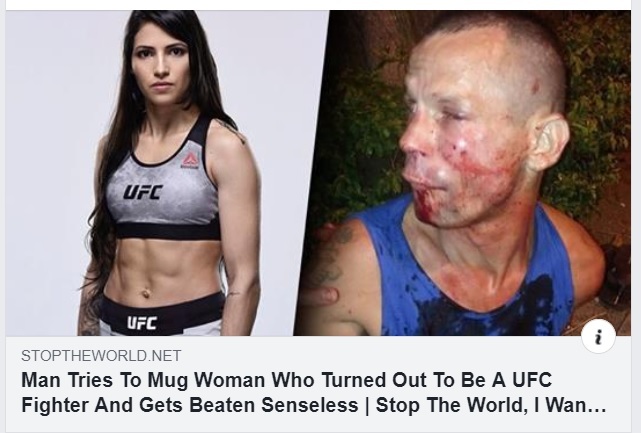 Thank you to our student Alison McMahan for sharing this article in our Krav Maga Facebook Student Group earlier this week. Click this link to read the article: Adventurous. Alone. Attacked. Krav Maga Video – Headlock from Behind (Chin Position Strategy). A common question that comes up from Level 1 students when we start pressure testing both defenses for the Headlock from Behind (Bar Arm) and Headlock from Behind (Carotid Choke) is how do you know which way to turn your chin when you are attacked by surprise and don’t know which type of headlock is being applied to you. This video goes over the correct chin position strategy for these Headlock from Behind defenses. 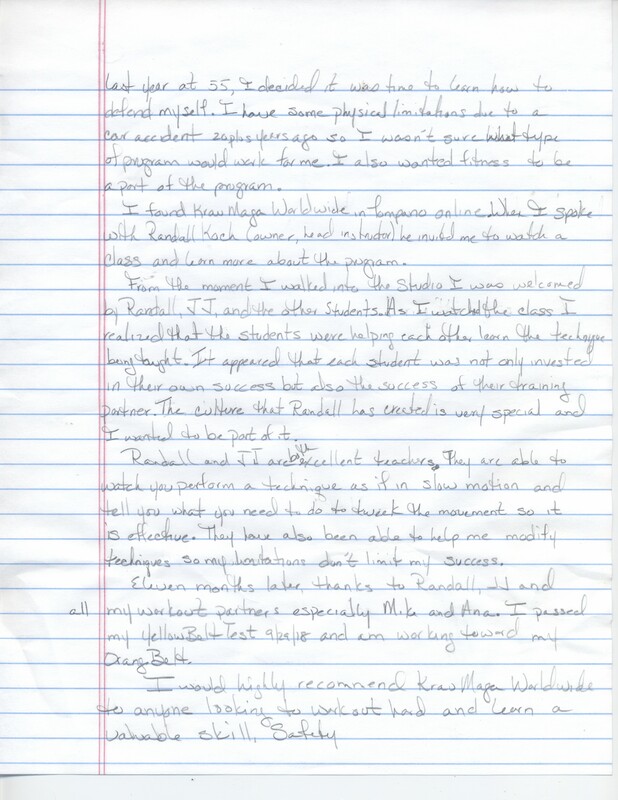 Thank you to our student Mike Donovan for giving us this review of our Krav Maga program. He explains how much weight he’s lost and how his health has improved since joining over three years ago. 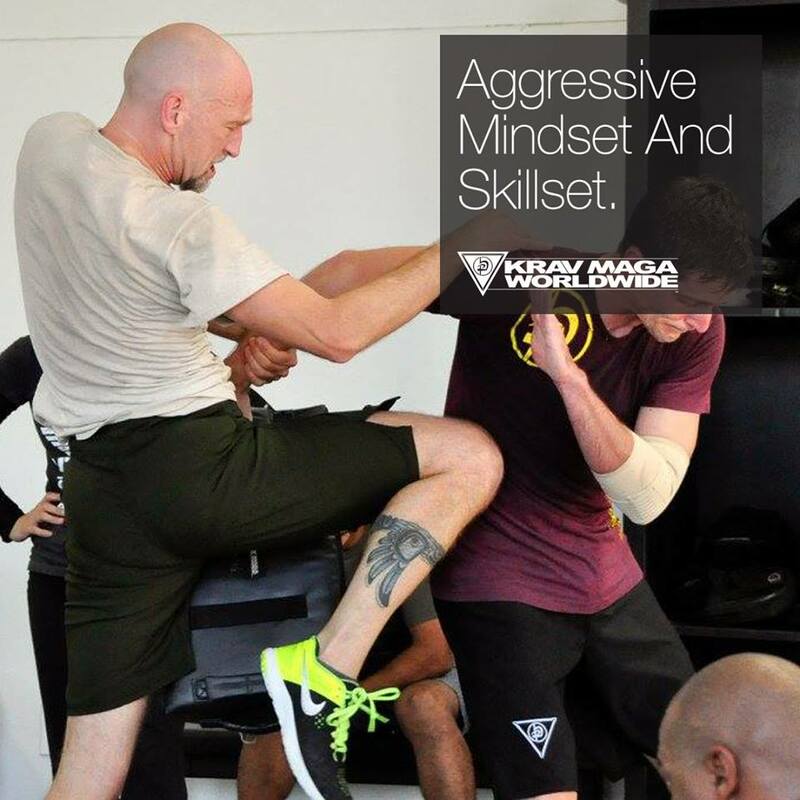 “I joined Krav Maga World Wide a little over three years ago and my life has changed so much for the better. 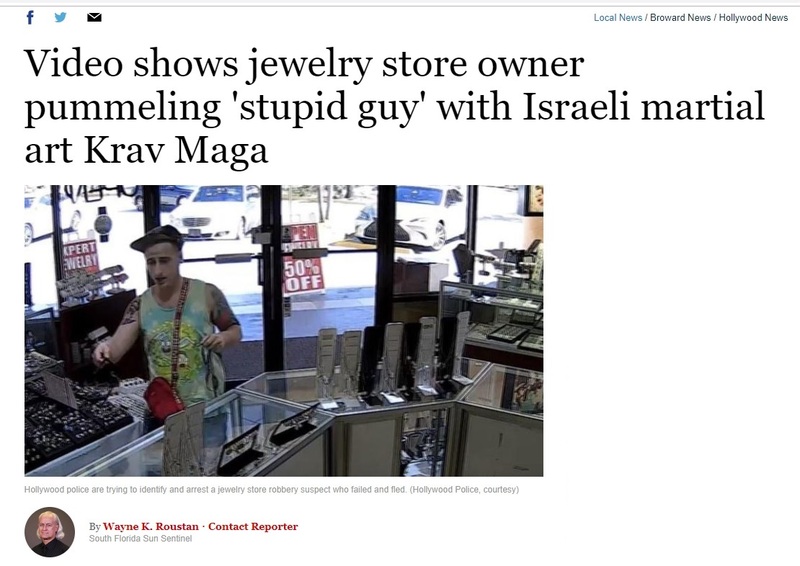 74 year old man uses Krav Maga successfully against a jewelry store robbery suspect down in Hollywood, FL. Love it! This New Krav Maga Student Section video shows how and why to use the Arm Bar From Guard (Level 3 technique) with the Triangle Choke (Level 4) in combination. This video shows how and why you can create angles while performing the Front Kick with Advance from Fighting Stance (Level 2 technique). 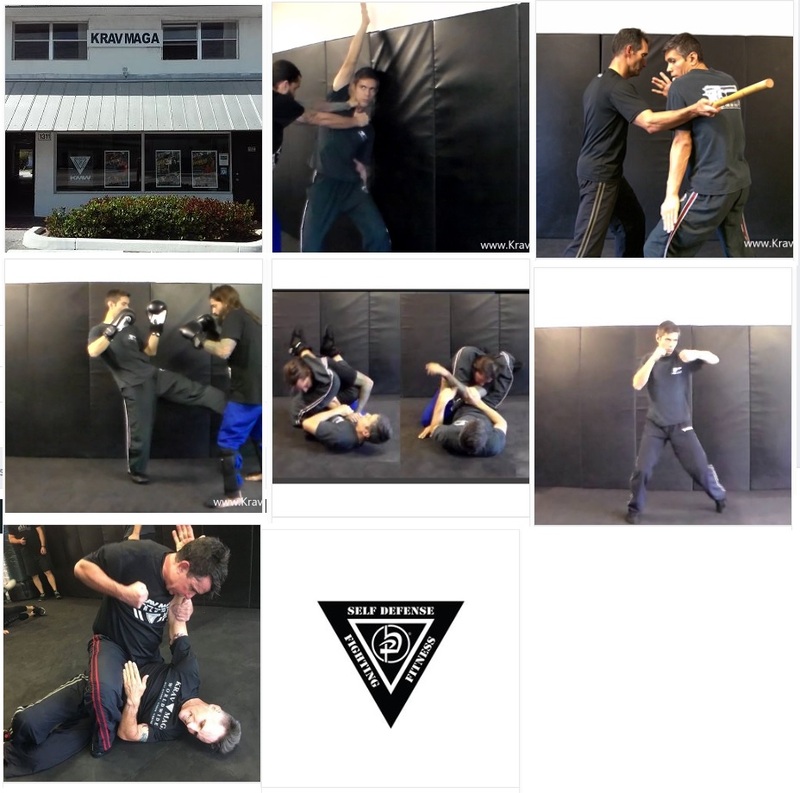 Krav Maga video – Choke from the Front against a Wall (Rotational Defense Details). This video explains how to properly move your shoulders while performing the rotational defense against a Choke from the Front against a Wall (Level 2 technique). Learn to fight back and win in a violent confrontation. Develop the mindset and skillset to keep yourself safe. Start training with us today. 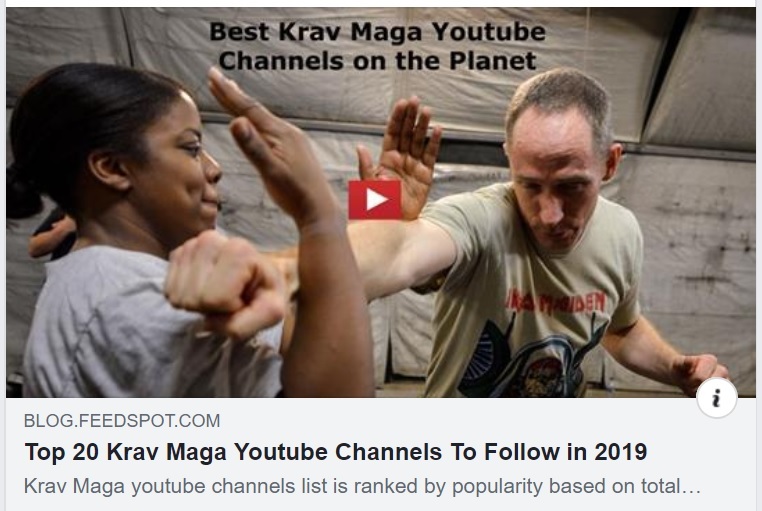 Did you know our Krav Maga training center’s YouTube channel is ranked in the Top 20 Krav Maga Youtube Channels in the world according to Feedspot?